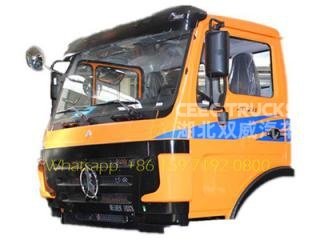 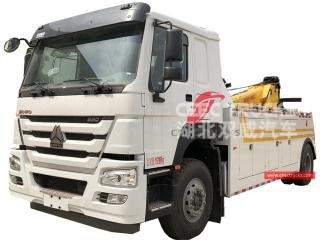 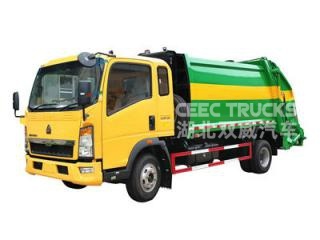 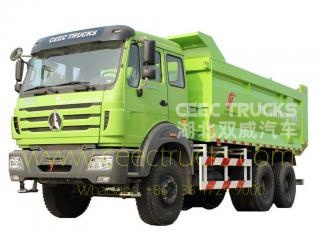 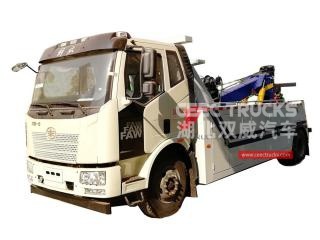 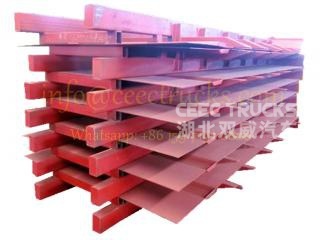 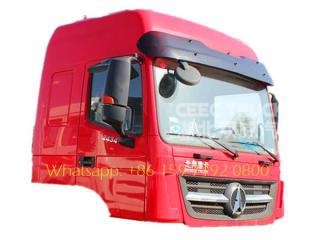 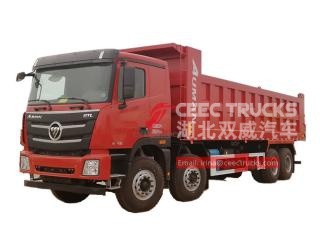 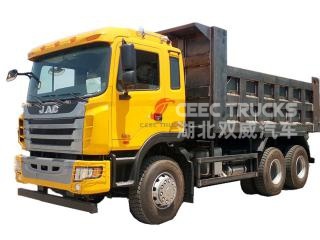 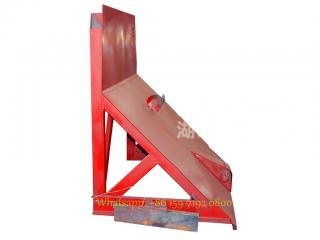 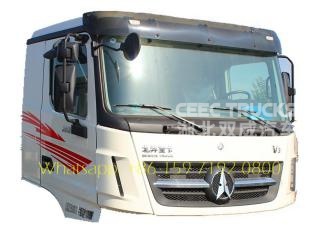 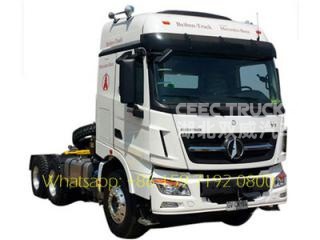 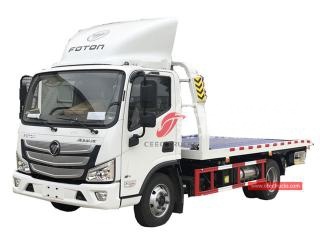 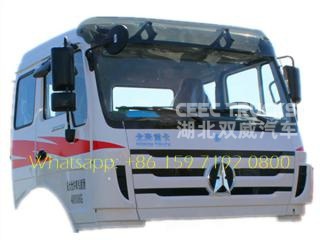 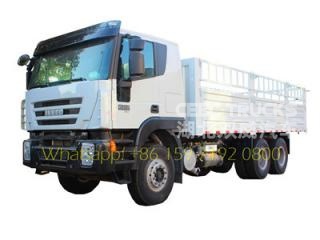 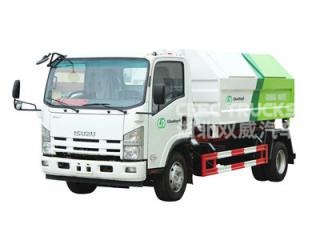 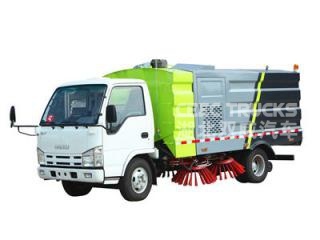 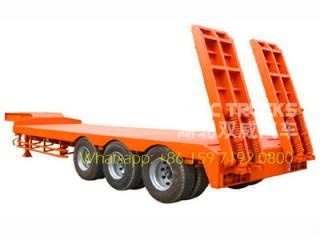 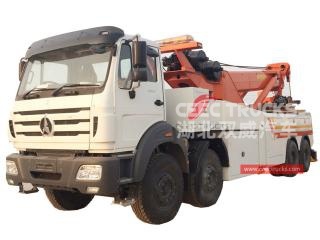 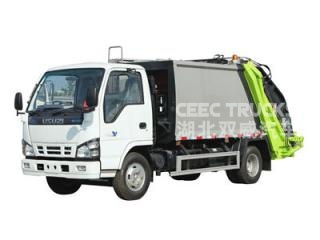 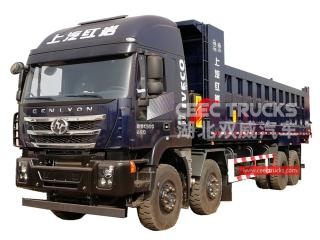 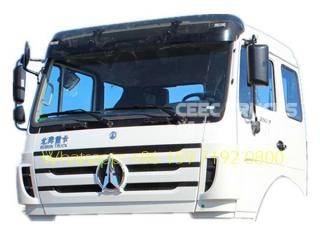 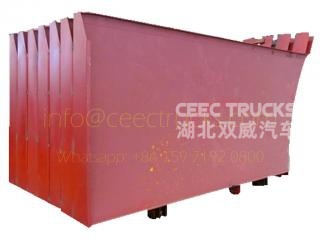 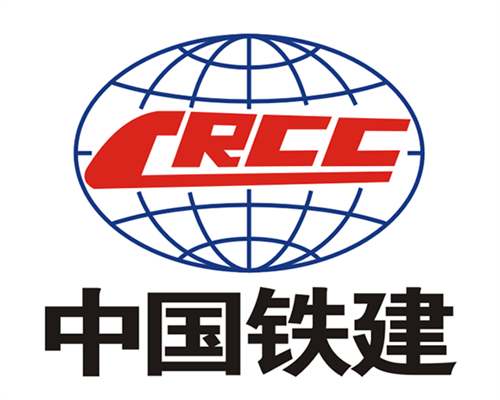 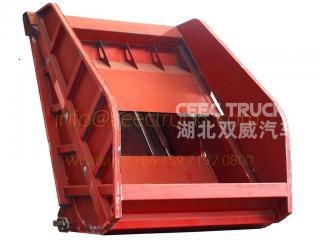 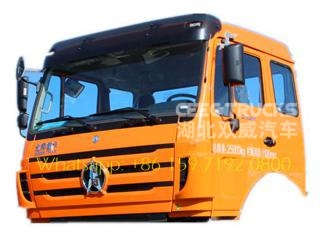 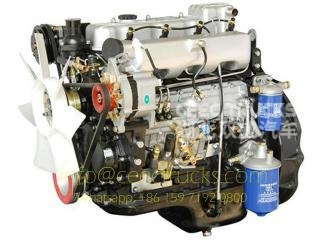 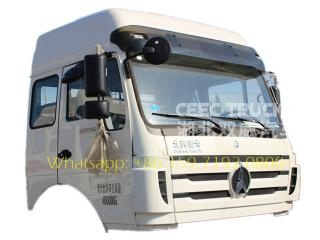 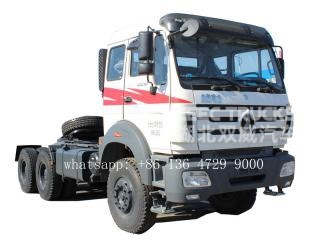 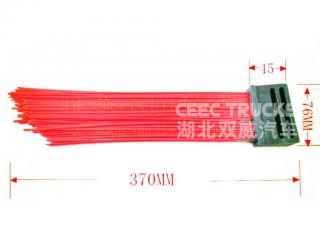 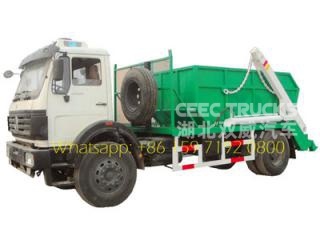 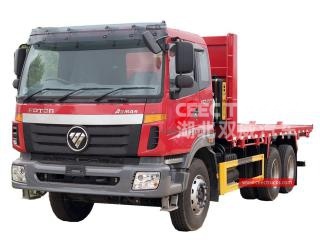 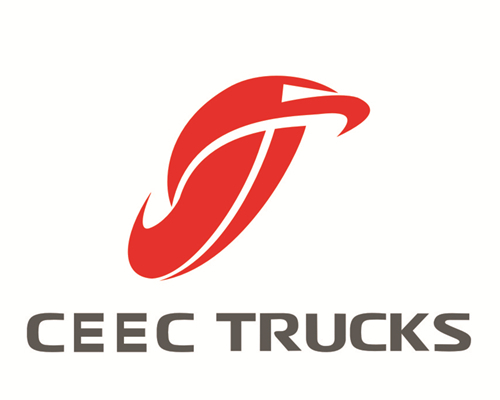 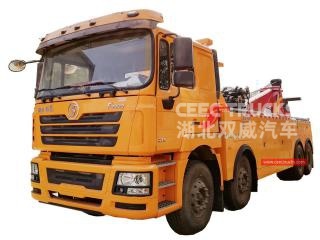 China most professional refuse compactor trucks on IVECO truck chassis. 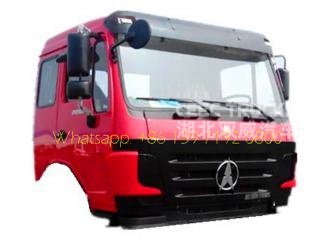 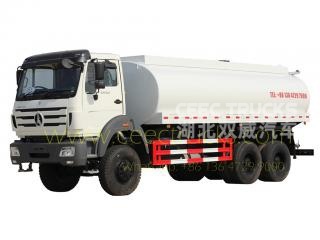 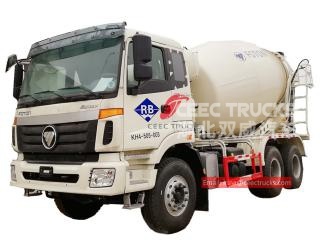 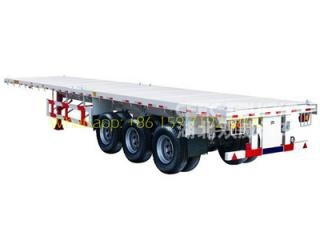 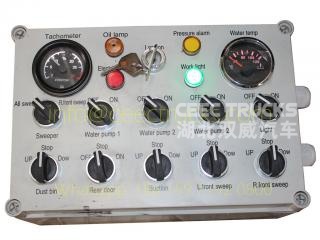 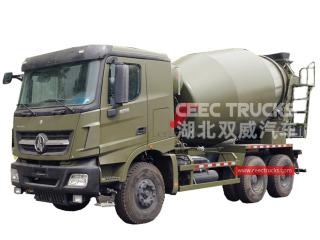 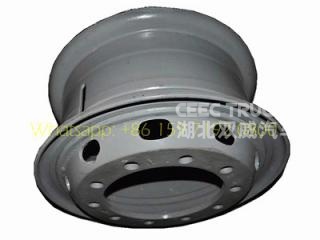 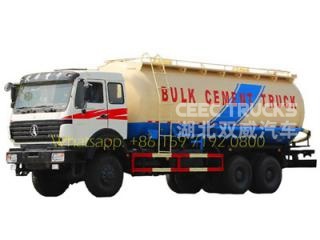 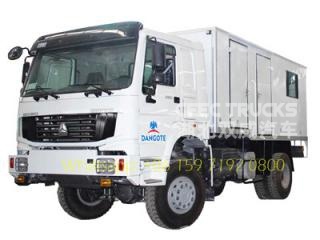 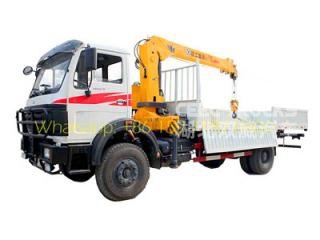 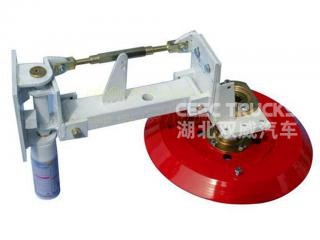 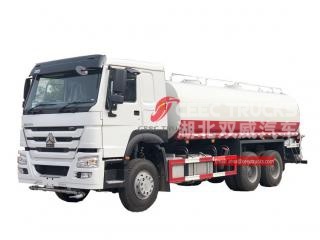 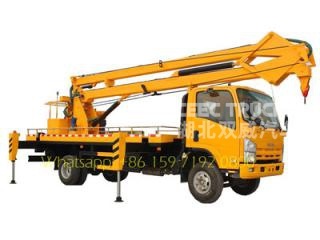 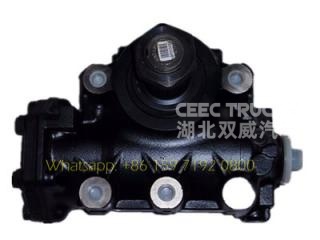 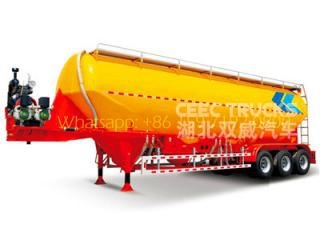 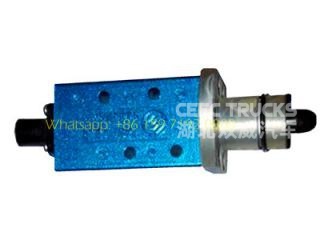 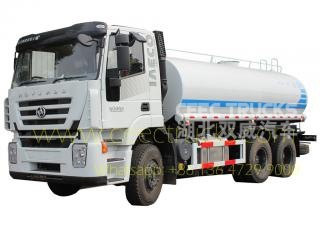 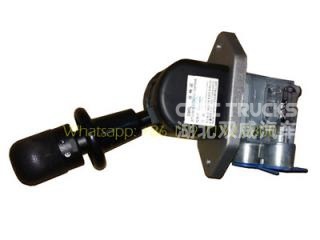 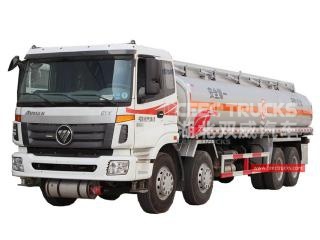 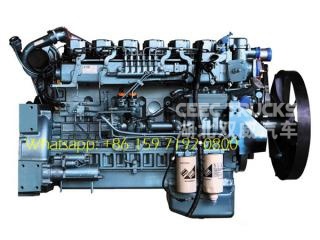 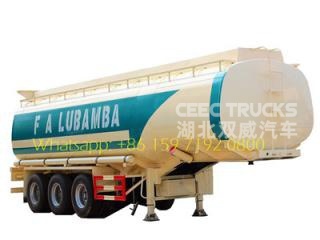 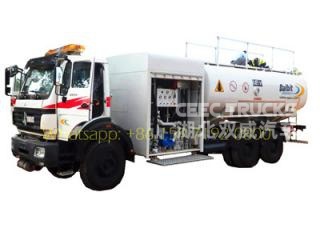 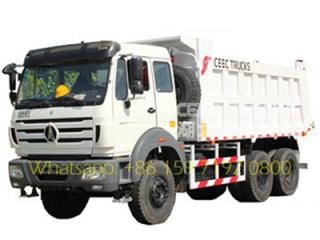 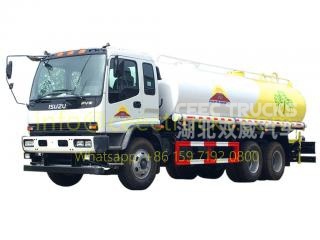 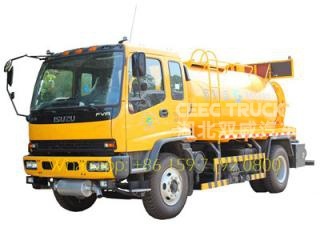 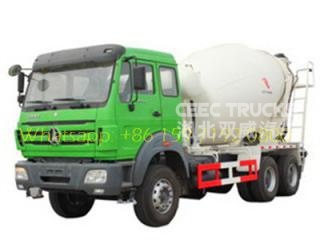 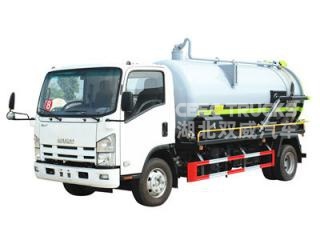 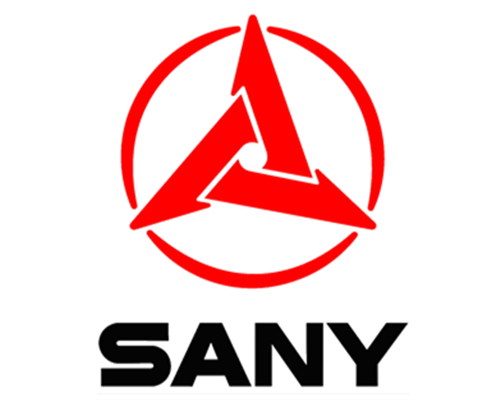 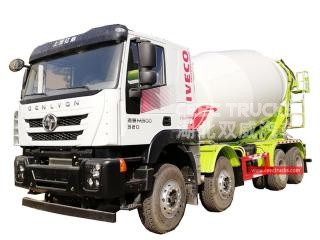 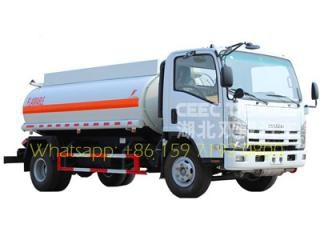 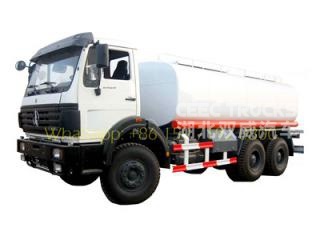 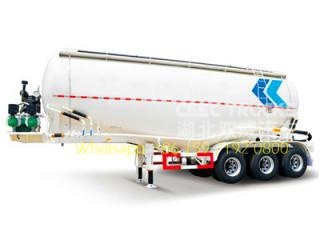 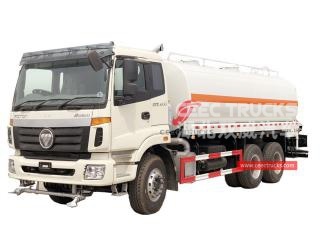 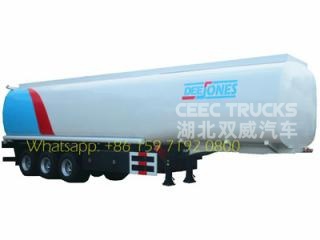 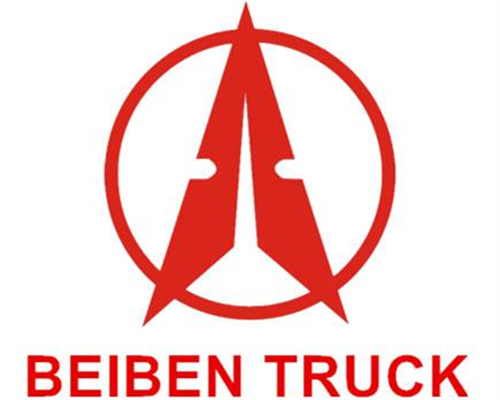 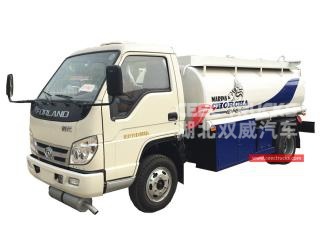 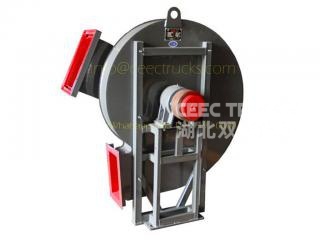 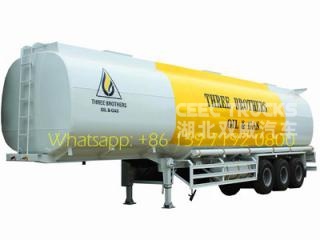 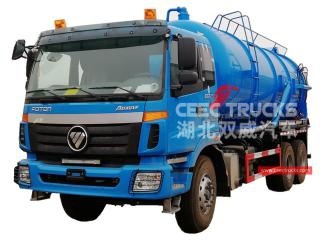 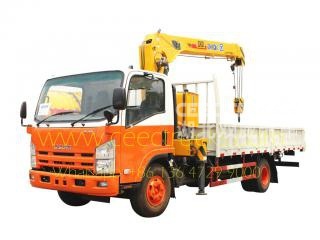 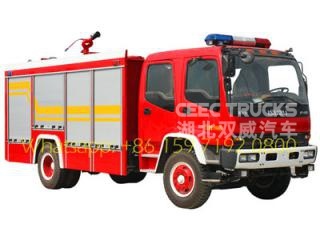 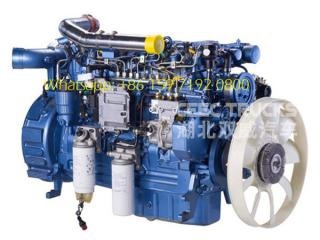 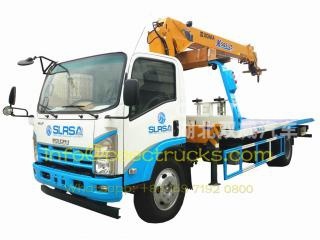 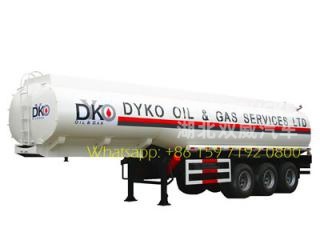 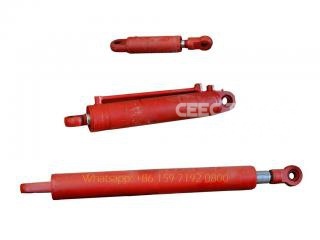 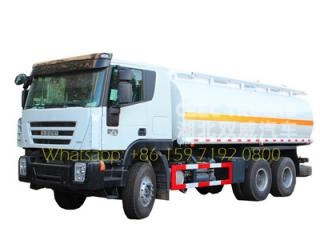 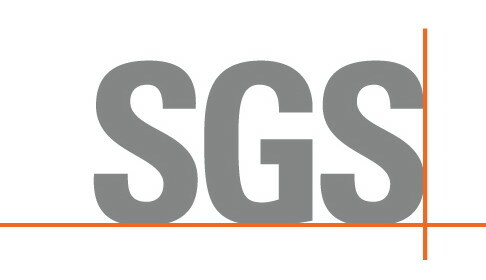 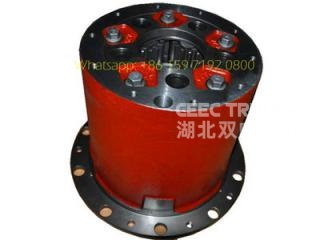 We design and manufacture the super quality IVECO water truck , IVECO fuel truck, IVECO dump truck, and IVECO garbage compactor truck, IVECO sewage suction truck for oveseas market. 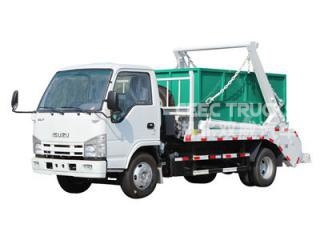 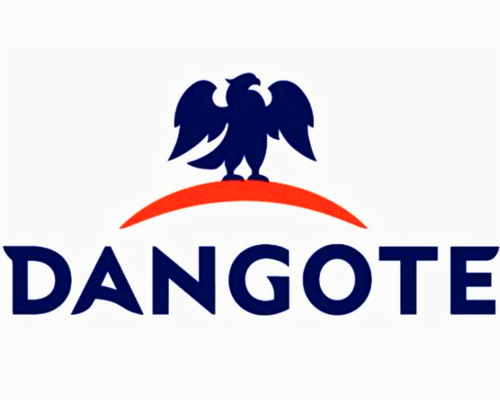 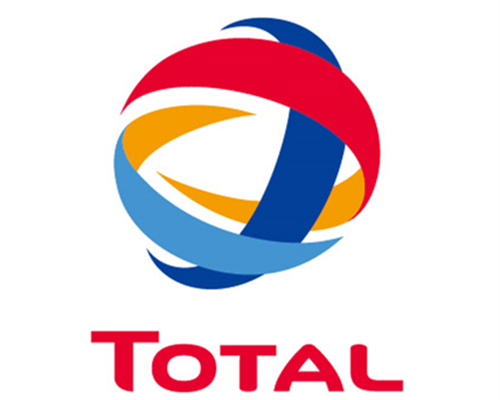 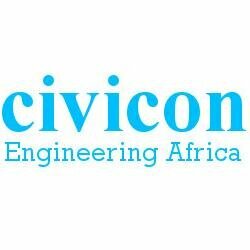 Our IVECO cargo trucks are well accepted in ethopia, nigeria, algeria and congo countries.